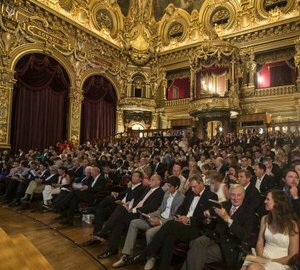 The super-yachting industry is diverse, inspiring and competitive. Every year superyacht builders and designers strive to deliver “the best of the best”. 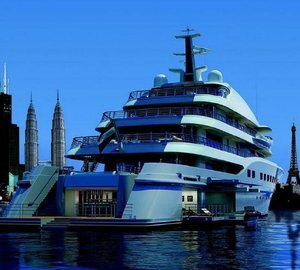 Some superyachts gain popularity while still being under construction. The audience watches them closely and awaits for breathtaking yacht launches. 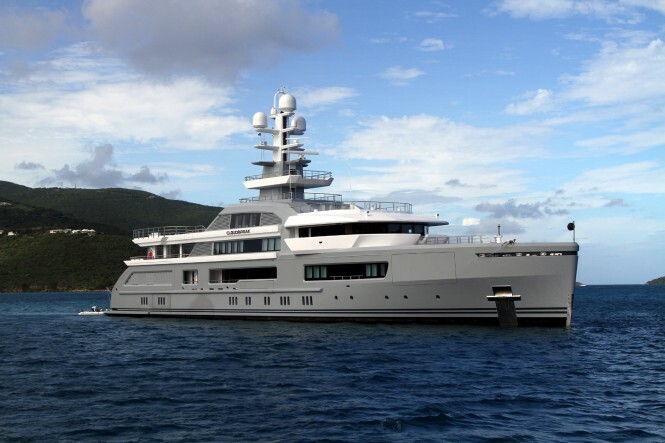 We applaud the top 10 most popular new superyachts of 2016. She is a superstar and is definitely known by every yachting professional, enthusiast and whose who appreciate immaculate design and luxury. The winner of the Best Exterior Design and Finest New Superyacht awards, GALACTICA SUPER NOVA is a perfect example of modern design, combined with efficiency and functionality. One of the best exterior designers in the world Espen Oeino was responsible for her design, while naval architecture is a work of Van Oossanen Naval Architects. 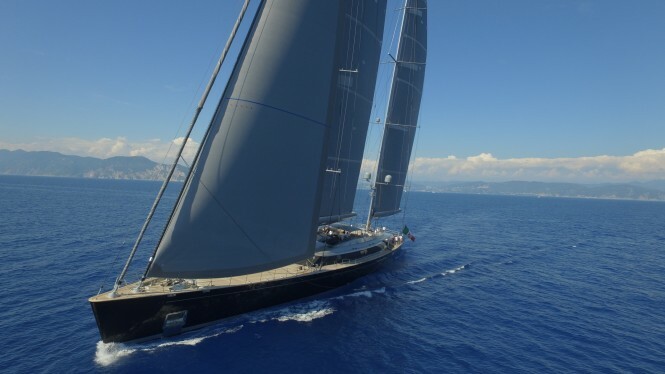 SYBARIS is one of the largest sailing yachts in the world, with an overall length of 70 metres. This incredible performance-orientated ketch was constructed by the leading Italian builder Perini Navi. Philippe Briand in collaboration with the yard’s in-house team designed her exterior, while PH Design created stunning interior. Noise reduction and innovative stabilisers make this amazing 92-metre superyacht one of the quietest in the world. In this case, using AQUARIUS as a floating home for the owner’s fine arts collection sounds like an unusual but brilliant idea. Striking exterior and sophisticated interiors were designed by Sinot Yacht Design, while De Voogt was the naval architect. DILBAR is currently ranked as the 4th largest superyacht in the world. 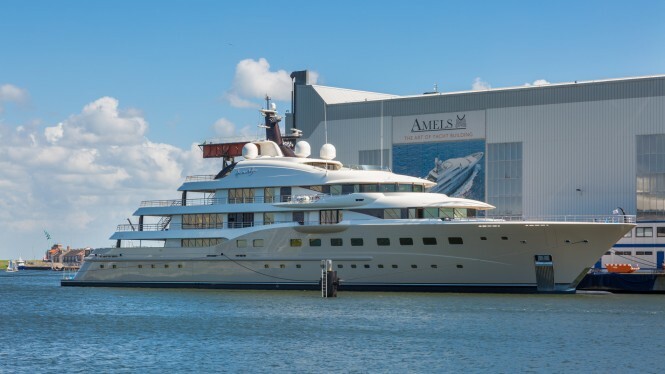 Launched by Lurssen shipyard this 156-metre mega yacht has gained an enormous amount of popularity. 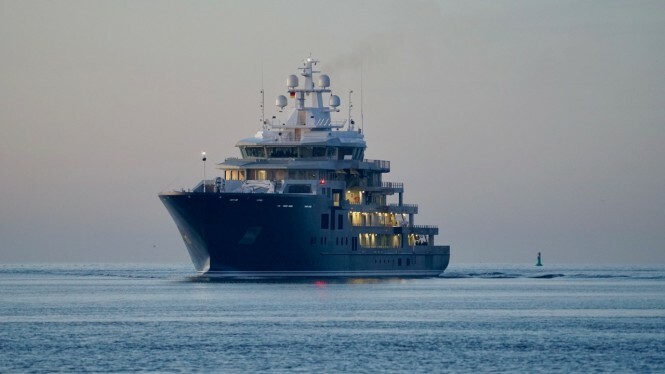 There is no wonder, as although she is not the largest superyacht in the world by lengths, she is an absolute leader among the largest yachts by gross tonnage, with an impressive 18.000 GT. 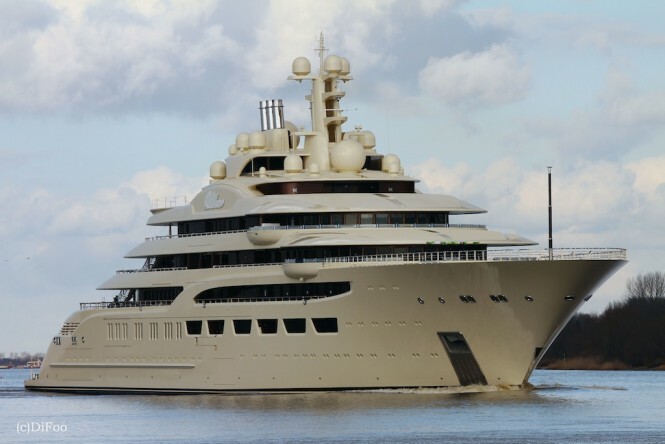 Not only that makes Dilbar so popular. 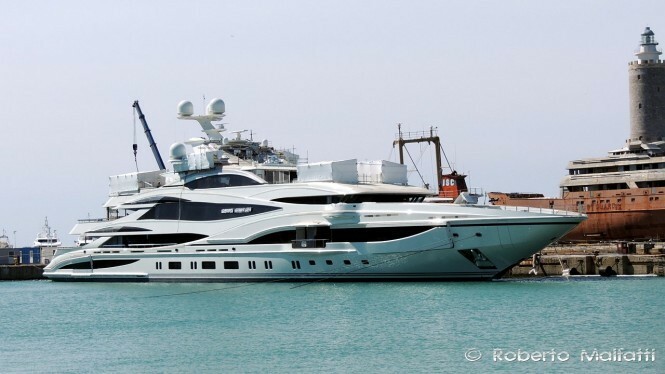 She features the largest swimming pool compared to any other yacht. This amazingly looking superyacht deserves much admiration. 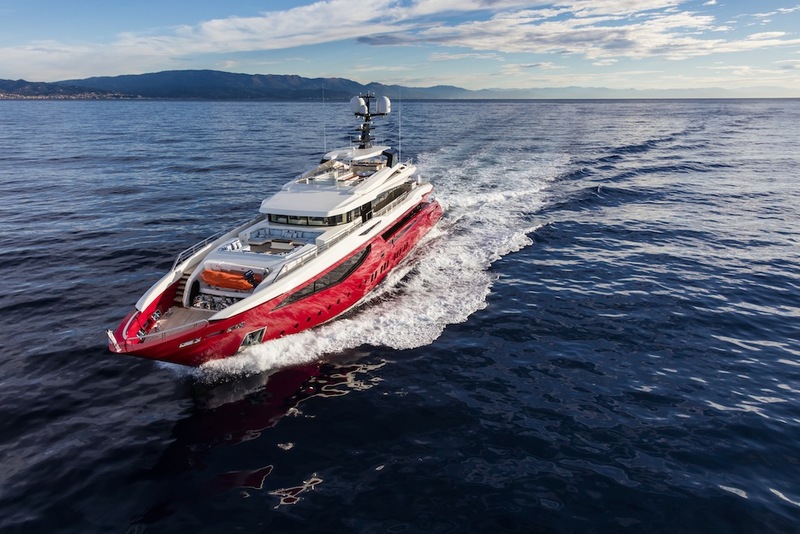 Launched in 2016, IPANEMA boasts striking red hull and sporty lines. Futuristic exterior and astonishing interior is a work of the Milan based design studio Hot Lab. Ipanema’s uniqueness, innovative look and design solutions, along with traditional styling and yacht’s performance attribute to an outstanding work by Mondomarine and the owner’s exquisite taste. Built by the Italian shipyard Benetti in 2016, LIONHEART is a real head-turner. Her naval architecture and exterior design is by the yard’s in house team, and her incredible interior is by Stefano Natucci. The largest Amels built so far, HERE COMES THE SUN is a 83-metre superyacht, which has received much attention in 2016. 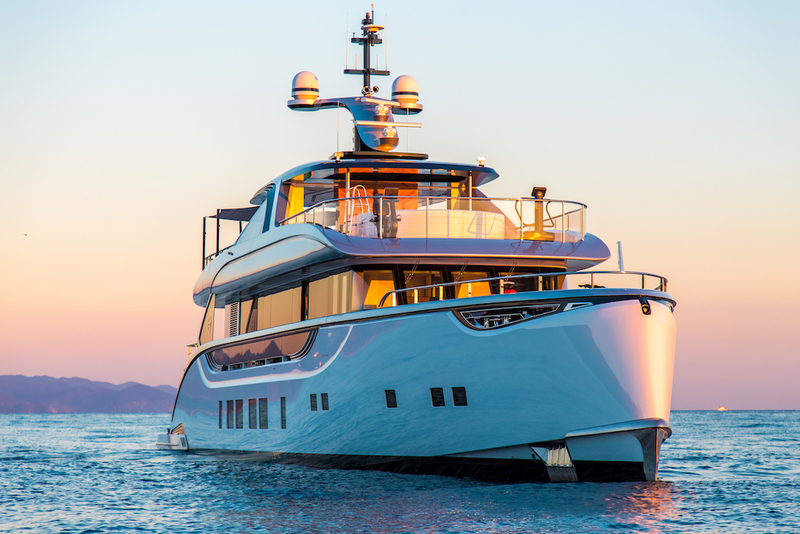 A team of bespoke designers worked closely with Amels to create this stunning flagship of the Amels Limited Editions range: Tim Heywood developed her exterior design, while Andrew Winch was responsible for her interior. JETSETTER is another superyacht that created a buzz in the super yachting industry in 2016. Incorporating a number of great features, such as a draft of 1.75 metres, minimised fuel consumption, high performance and luxury amenities on board, Jetsetter sets a higher standard in the luxury yachting, appealing for potential buyers. 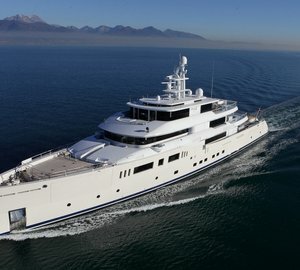 Beautiful photos of this 39-metre incredible yacht were recently featured in Family Office Elite Magazine. EXPEDITION YACHT SUPPORT VESSEL U116 launched earlier in 2016, is the latest addition to Kleven’s fleet. This five-deck superyacht is currently undergoing sea trials in Norway. Norwegian design house Marin Teknikk and New Zealand-based Oscar Mike Naval Architects worked together in the creating of this stunning yacht. Huge success of her sister-ship Ulysses has certainly added to a great reputation of U116. Built by Abeking & Rasmussen and designed by Espen Oeino and Christian Liaigre, CLOUDBREAK is an innovative expedition vessel. 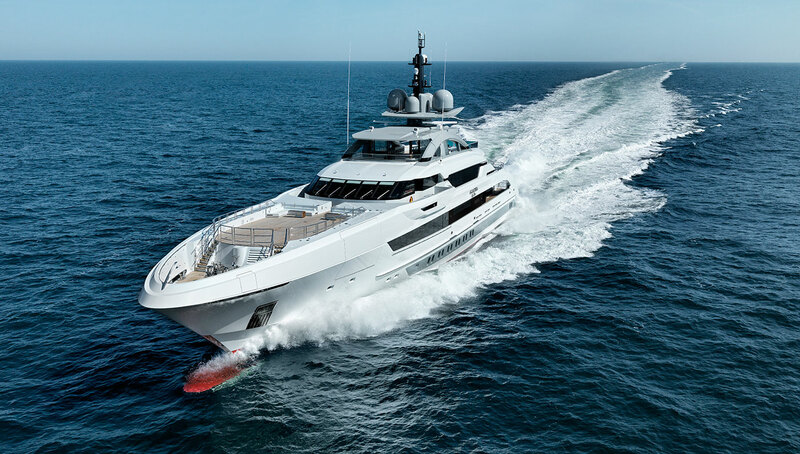 At 72.5 metres she features at anchor speed stabilisers providing additional comfort for those aboard. Luxury amenities, such as Jacuzzi spa, gymnasium, spacious interior and exterior living areas make her a very popular yacht also in the charter world. 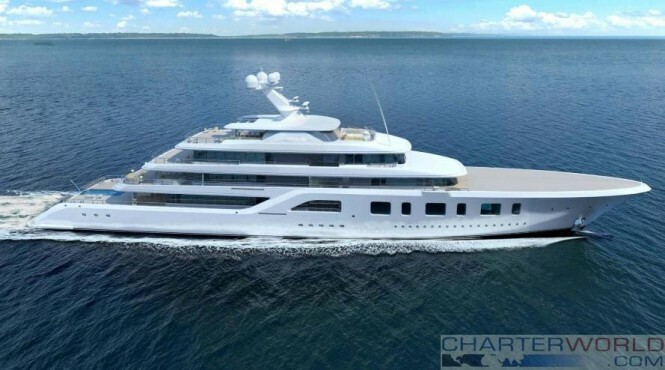 Please contact CharterWorld - the luxury yacht charter specialist - for more on superyacht news item "10 of the Most Popular New Superyachts from 2016".